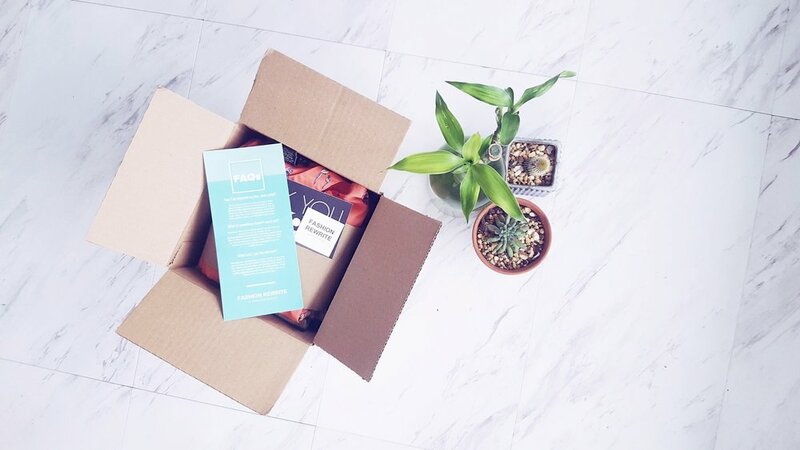 We started as a styling service using secondhand clothing and we blossomed into a subscription box company that curates mini thrift collections for customers around the globe. It all started with support from family and friends. Never mind the fact that I was already thrifting twice a week for everything from my Interior Design services to clothes for me and my new baby son. It was almost inevitable, because when you go to a thrift shop twice a week it begins to feel like it would be a nice challenge to add a subscription box to the weekly routine. I had so much fun sharing what I found on fashionrewrite.com (a personal ethical style blog I ran part-time), that I created A Curated Thrift. Hello, I’m Julia! Allow me to introduce myself. 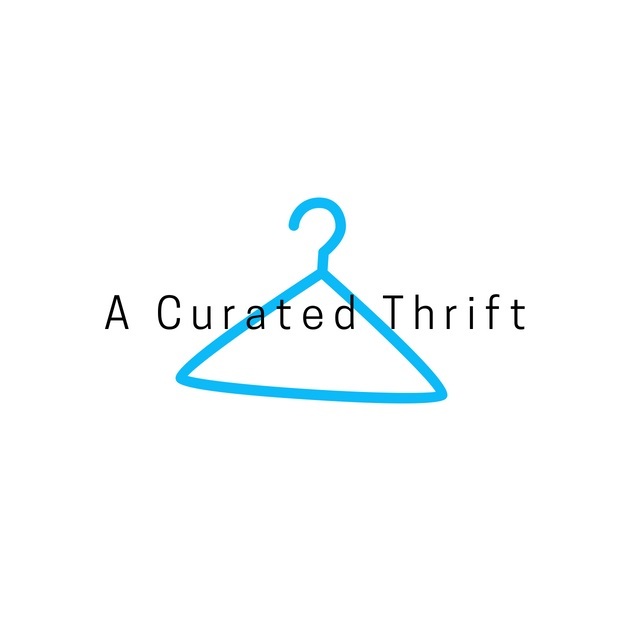 The past three years I've been curating my closet and helping friends and family curate theirs through thrifted items or ethical brands. I majored in Fashion Design and spent most of my adult career in the industry. Only in the past few years have I decided to explore new industries (i.e. blogging with Fashion Rewrite). 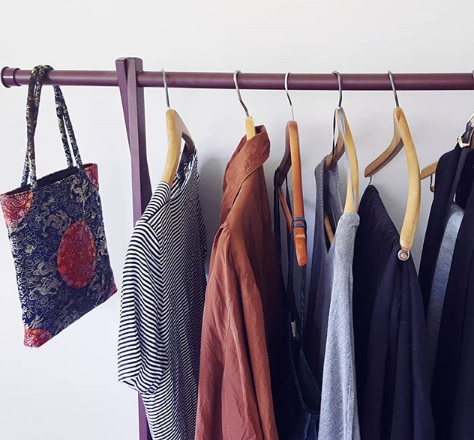 Fashion Rewrite was inspired out of a passion to find more environmentally conscious clothes, so A Curated Thrift is an evolution from that same passion. So, yep, you can count on me curating your closet because I love what I do. The hunt of thrifting can be hard and tiresome to a busy individual that loves the creative aspect of a good thrift find - like that really cool belt hardly used or that bright purple vintage duster. I designed A Curated Thrift to have two different types of boxes depending on one's lifestyle and closet. There are two subscription levels, LITE and STANDARD. The LITE box includes one thrifted piece per month and the STANDARD box includes three thrifted pieces. The LITE package is for the minimalist that doesn't need a lot of clutter but just wants that one special thrifted piece every month. 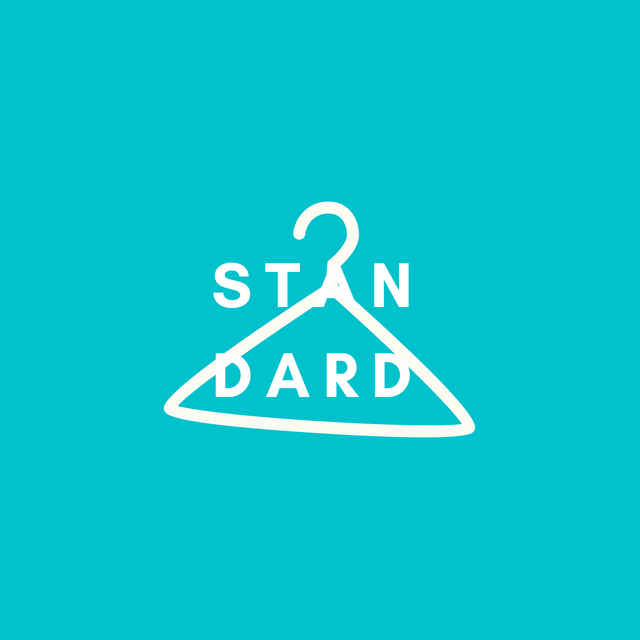 The STANDARD package is for the person that loves to thrift but just doesn't have the time. The box includes three curated items. The materials used to ship each box as well as all marketing materials are all recycled. 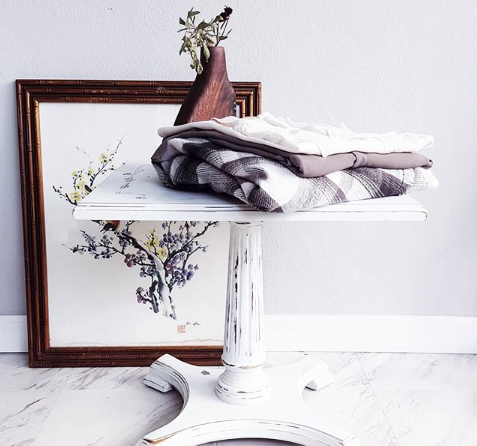 A Curated Thrift also offers free return shipping for all items that are shipped in your box, cause let's face it, not every box will be perfect. We hope you try it and find it to be a fun way to treat yourself every month. 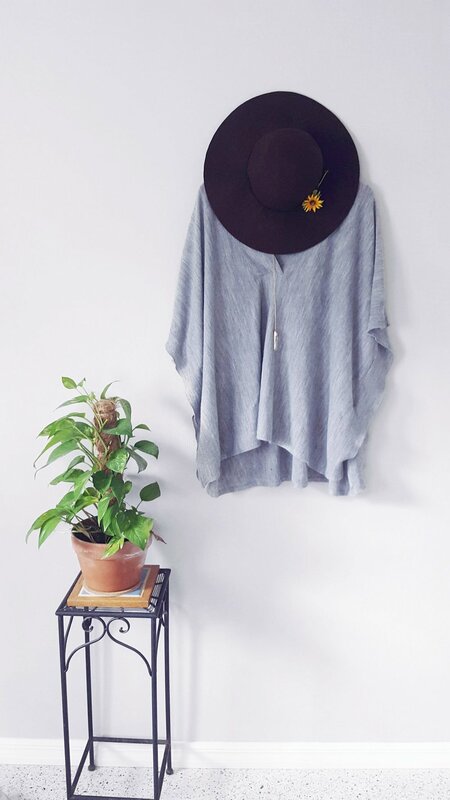 At the beginning of every month, we’ll share our favorite fashion trends, thrifting style tips and eco-friendly community endeavors. Subscribe to our newsletter or follow us on Instagram for a sneak peak into new inventory and new posts. We look forward to helping everyone look a little more stylish on a thrifty budget! Why Hello Vintage! You're Just In Time for Spring. Jan 31 A New Year A New Us! Apr 15 Why Hello Vintage! You're Just In Time for Spring.